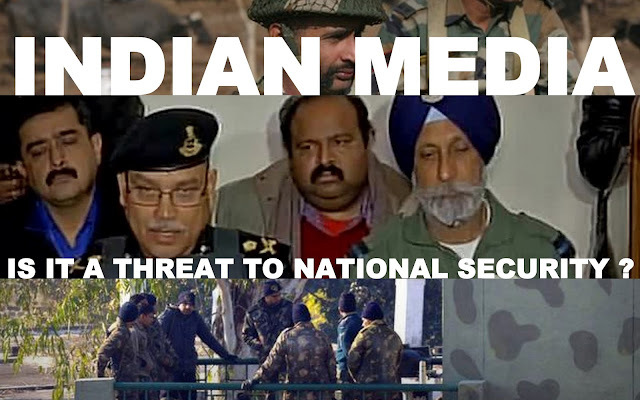 OPINION | Indian Media : Is it a Threat to National Security? 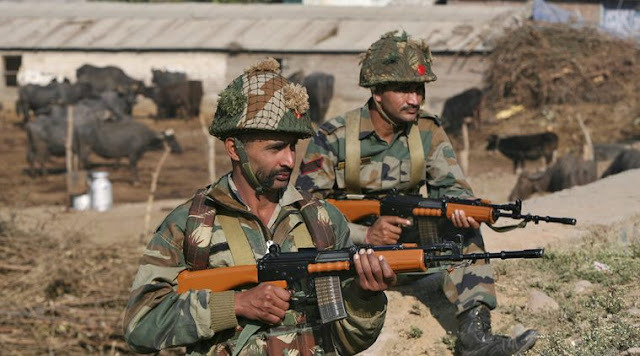 Home / Counter Terrorism / Featured / India / News / OPINION | Indian Media : Is it a Threat to National Security? 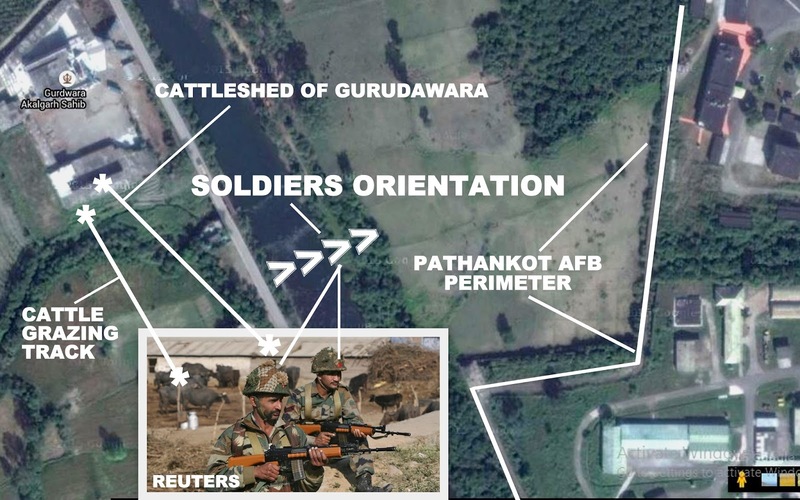 Retired Indian army personnels are complaining on twitter that India’s major news channels have indiscreetly broad-casted sensitive and confidential informations that helped terrorists to infiltrate into Punjab’s Pathankot air force base. Dear Mr.Doval. As nations Security Advisor, can't you stop @ndtv from assisting terrorist with their live telecast of sitrep ? Given these dynamics and unexpected fall out of events, it becomes imperative to understand whether Indian media's modus operandi at the time of national security crisis lies in favour of the state or not. 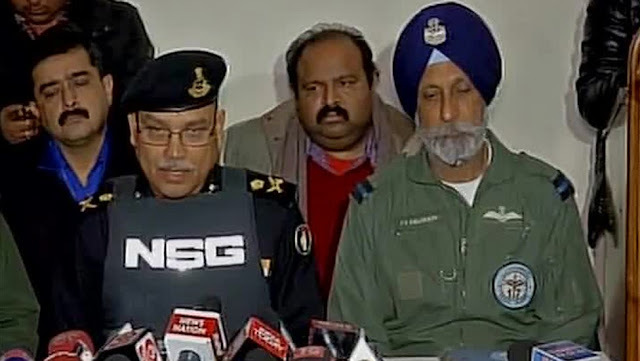 In acknowledging the sensitivities attached to India's national security, on March 24, 2015, Government of India issued a diktat on “Live Coverage of Terror Operations” in order to put a "control tag" on the over all reporting of a periodic briefing by authorities with visual coverage at and around the scene of crime, supposedly to be banned. "LIVE OP" Commander is doing "Media Briefing" from Ground Zero with a Body Armor? , Where is the twitter friendly Indian Press Information Bureau? This new clause, which was added to the program code of the Cable Television Network Rules in early 2015, clearly posits that no program should be carried in the cable service that "contains live coverage of anti-terrorist operation by security forces, wherein media coverage shall be restricted to periodic briefing by any officer designated by the appropriate government, till such operation concludes." When Live Op was yet to conclude? How come such information comes into public domain at the time of live operation? Most importantly specified that, "Anti-terrorist operation" is "undertaken to bring terrorists to justice, which includes all engagements involving justifiable use of force between security forces and terrorists." thereby, any kind of violation of the program code can lead to being yanked off air for a period of time or permanent revocation of the broadcaster's license in accordance with the Cable Television Network (Amendment) Act. In this context, applying random open-source intelligence analysis based upon the media reports, it becomes important to assess how sensitive information revealed in open domain can eventually jeopardize any "live counter-terrorism operation"- by revealing facts which are not meant to be revealed at the first place itself. With the national security at stake, this pertinent issue calls for significant query. Sources said that the information and broadcasting (I&B) ministry was likely to notify the amendments to the media outlets. The move to ban live coverage of terror operations came after the ministry of home affairs (MHA) expressed concerns over the coverage of 26/11 Mumbai terror attacks that unwittingly gave terrorists a blow-by-blow account of the tactics employed by security forces. The query lies in: Have they forgot to pass on the memo this time? It is a truism that there exists no such excuse as "expected to follow the orders but media outlets deviated". That is to say, when national security is at stake - either you follow an order or you don't. And, in this case - Indian media acted unethically by breaching the national security perimeter- elevating the security index of India. In contrast, during the Paris Counter-Terror Raid (on November 16, 2015, Post Paris Terror Attack) a media blackout was later requested by the authorities, as the operation was continuing which was duly followed to the letter. 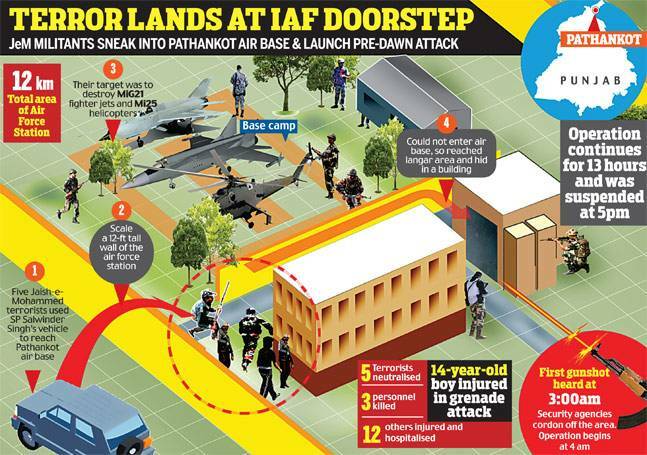 The query lies in: Why such callous mistake of "Mumbai Terror Attack Reporting" repeated again? In this respect, when its simple to join the strategic dots by using open source information and thereby, deduce the weak links of a security perimeter associated with such an important military installation, then averting such a national security breach rarely remains questionable. In regard to this lacunae, the immediate deliberation calls for how India is providing live operational intelligence of it's unit along with tactical details to the opponents- wherein actions . Therefore, is national security just a rhetoric in case of India or does have some real significance.